Since the snow and cold weather has limited some folks from getting around we are extending our pottery sale into this week. All Glazed Pots are still 40% Off. 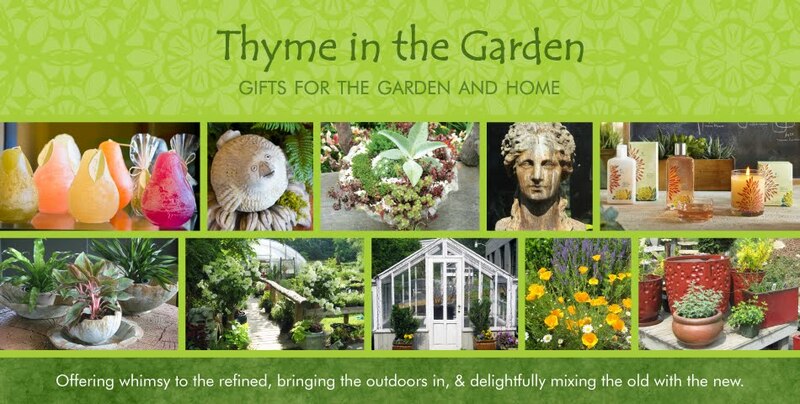 We have a sale table inside with certain items like Amaryllis, Thymes Frazier Fur scented products and a few pretty things left from Valentine's, all 20% Off. 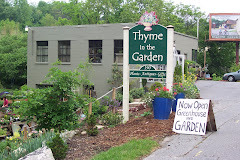 Coming Soon... a little history of Thyme in the Garden... with photos!